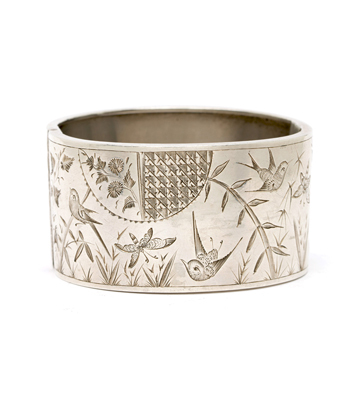 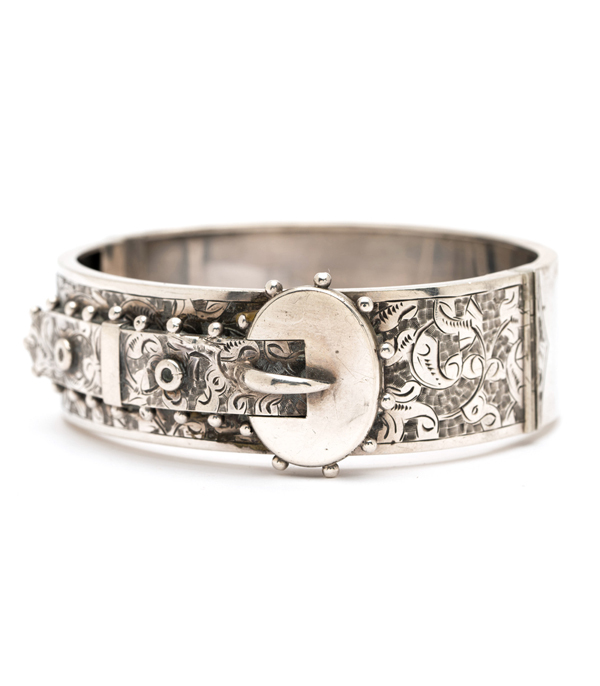 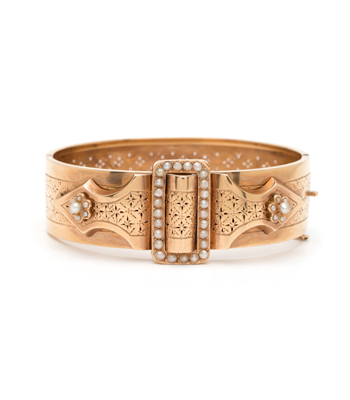 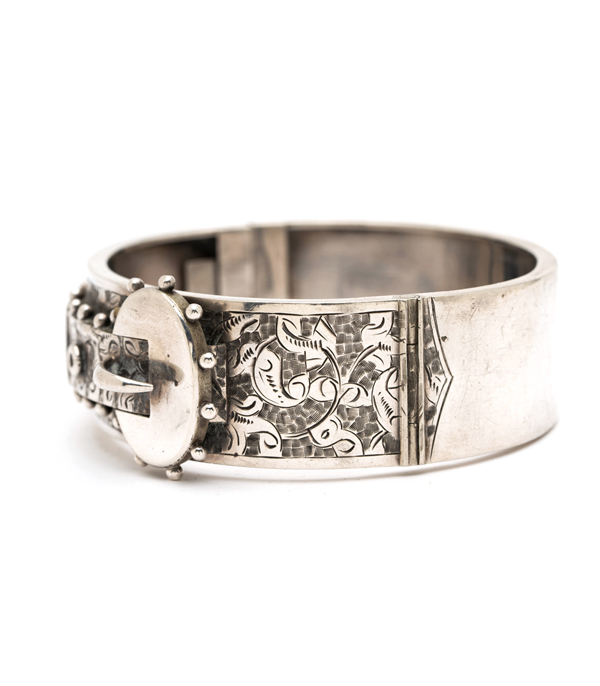 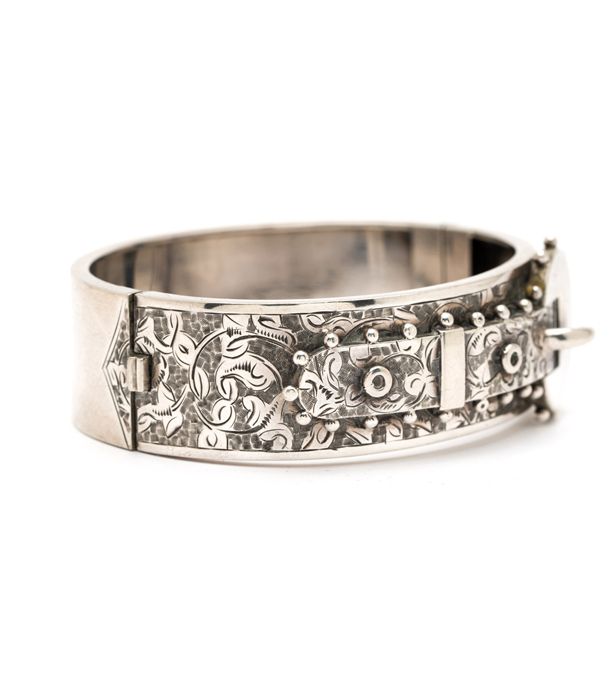 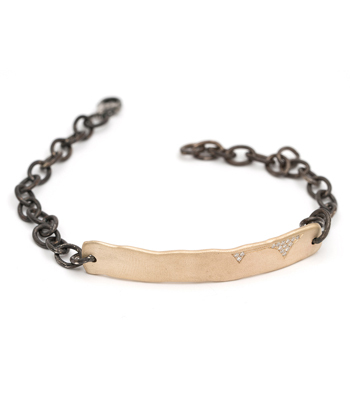 Originally given as a token of affection, the buckle motif literally means, “You are bound to me.” We love this beautifully detailed silver Victorian cuff layered up with other vintage bracelets, or as a statement piece on its own. 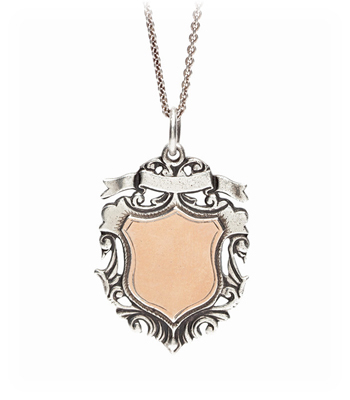 So romantic, but also tough. 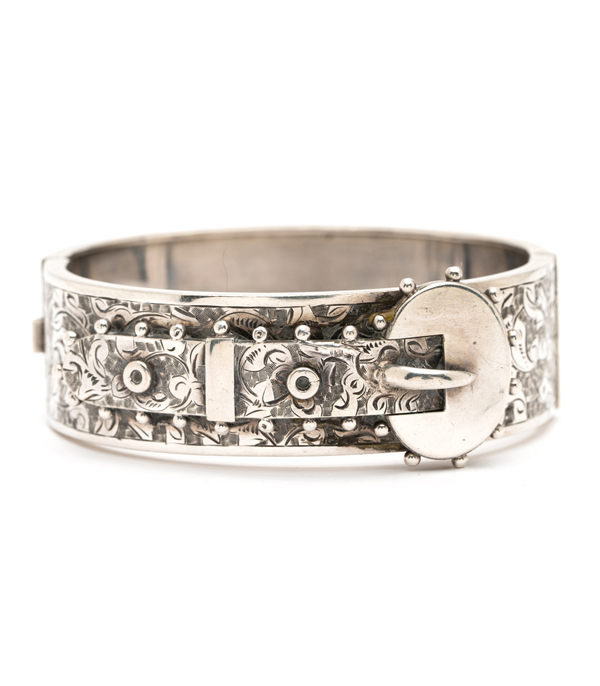 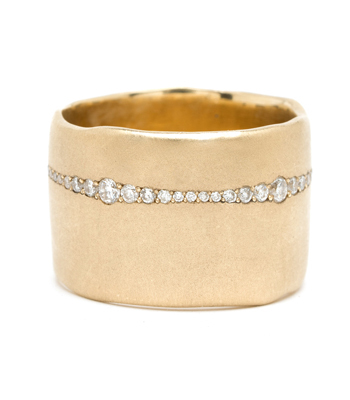 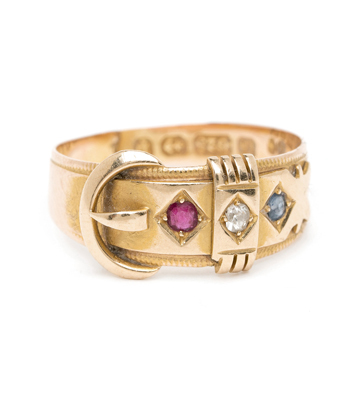 Categories: Victorian Jewelry, Vintage Bracelets.